The mortgage industry has seen its fair share of major changes since the Great Inflation that occurred back in the 1970s. In fact, that era essentially shaped the way our current mortgage system works. Though some of these changes have been a bit difficult, others have benefitted those who buy and sell homes or properties tremendously. Before the Great Inflation that took hold in 1976, more than half of all of the mortgages in the country were originated by savings and loans. Mutual banks, commercial banks, and actual mortgage companies combined were responsible for the rest of the origination. There was no securitization, and the Federal Housing Administration only barely existed – it made for very little of the market. In these days, the success of the savings and loans depended heavily on interest rates. As long as they were stable, they could borrow deposits and lend in the form of mortgages, creating a solid business with steady income. The Great Inflation affected the mortgage industry significantly. The deposit rates changed drastically, and according to Regulation Q, they were supposed to be comparable to the three-month Treasury rate. Regardless, by the time 1980 rolled around, there was a difference of almost 10% between the two. This made it nearly impossible for banks to compete for funds, and the average mortgage borrower was paying an interest rate of around 7%. This made it tough for banks to recoup on their loans. Once new policies had basically done away with savings and loans roles in the mortgage industry, government-based organizations and securitization became more prevalent. This led to the Alternative Mortgage Transaction Parity Act, the growth of alternative mortgage products, and even more product availability to people who had less than perfect credit. Before the early 1980s, those who had imperfect credit didn’t get mortgages. It was just that simple. However, thanks to the Great Inflation, it’s possible to get a home loan today with a credit score in 640s. Although the Great Inflation essentially put an end to the roles savings and loans play in mortgage lending, and although it made things very difficult for banks, it inevitably worked out well for others – especially those who had less-than-perfect credit. There’s no doubt that these changes made mortgages available to more people than ever before, and even though there is some debate about the government’s role in determining mortgage interest rates, they are currently at near-historic lows thanks in part to decisions made by the Federal Reserve, mortgage companies, and lenders across the country. 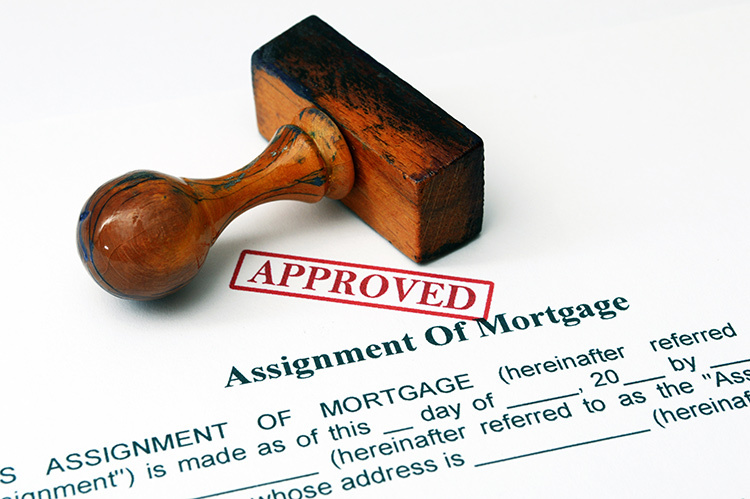 These days, getting a mortgage is simpler and more affordable than it was just a few decades ago. Savings and loans aren’t responsible for the majority of the originations anymore; in fact, government entities back many banks and lenders to allow them to have a larger share of those originations. Regardless, in the end, people all want the same thing – a mortgage that suits their needs and has a low interest rate. This entry was posted in Blog and tagged mortgage industry, mortgage industry changing by Scott Li. Bookmark the permalink.